Netflix's gripping and intimate original docuseries, Medal of Honor, celebrates eight recipients of the military's highest award for valor - bestowed upon fewer than 3,600 Americans since President Abraham Lincoln signed it into law in 1861. 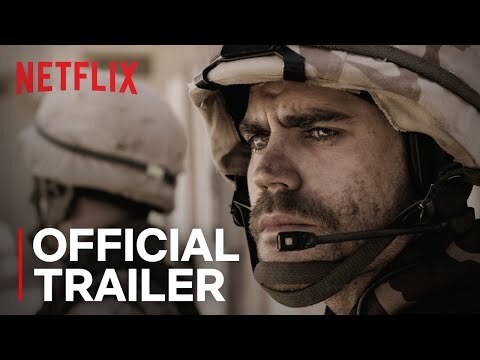 Family members and brothers-in-arms recall the extraordinary odds faced by the servicemen, and through intense recreations and archival footage, viewers get inside their minds to uncover how they handled what many have described as "the worst day of their lives." Medal of Honor Season 1 was released on Netflix 166d ago in the US and the UK.